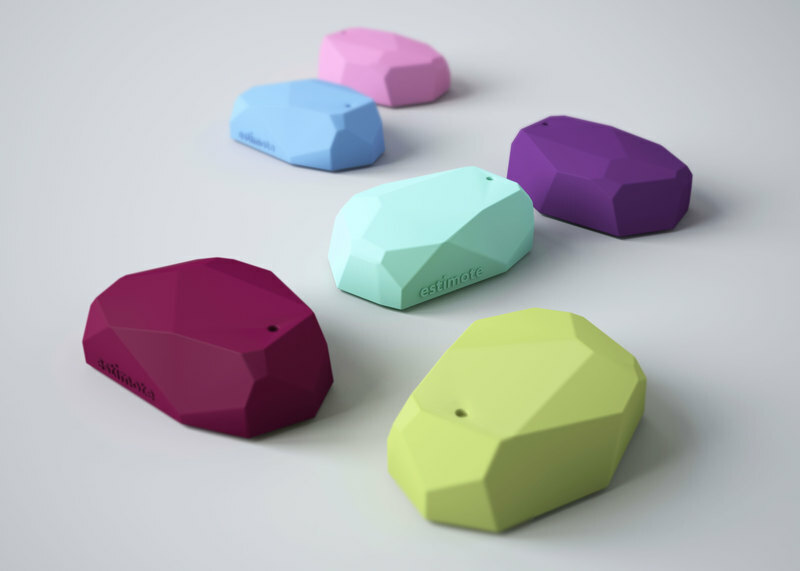 There has been significant buzz in the IoT realm around iBeacons over the past few months. Evothings has just released a new version of its development studio that allows developers to write mobile IoT applications using iBeacon technology seamlessly for iOS and android - utilizing native functionality within a HTML5 application development environment. iBeacon is an technology that utilizes low energy Bluetooth to provide indoor proximity readings for devices that are nearby; while heavily promoted by Apple with iOS7 - the technology is not Apple specific as any device with BLE is capable of identifying such beacons. There is a lot of discussion about how big the iBeacon market can be - with a growing interest from investors to get on board this specific vertical within the IoT sector. In addition to iBeacon support - there are a slew of other great features added to the product, such as support for hosting applications on your own website using the evothings:// URL protocol, a completely new look and feel in addition to the ability to be informed when updates are available for the product. Evothings Studio can be downloaded from http://www.evothings.com/download and the mobile clients are available free of charge on iTunes and Google Play.